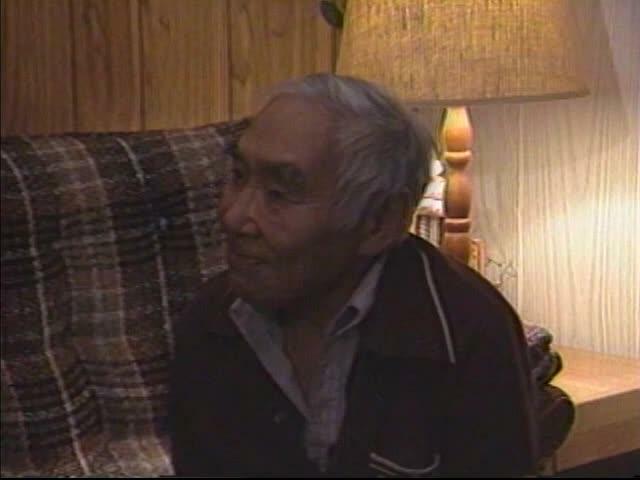 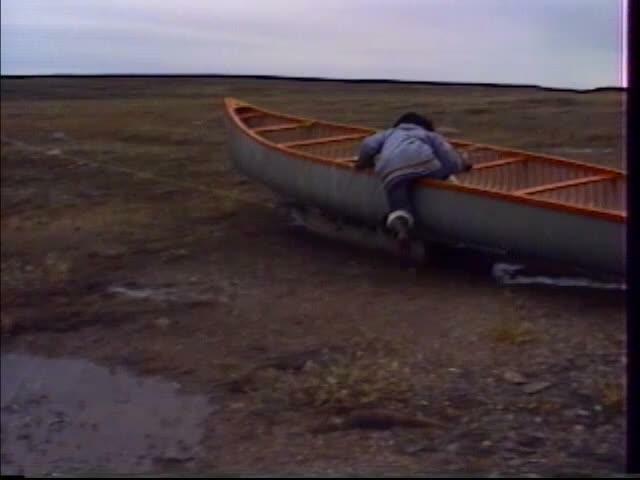 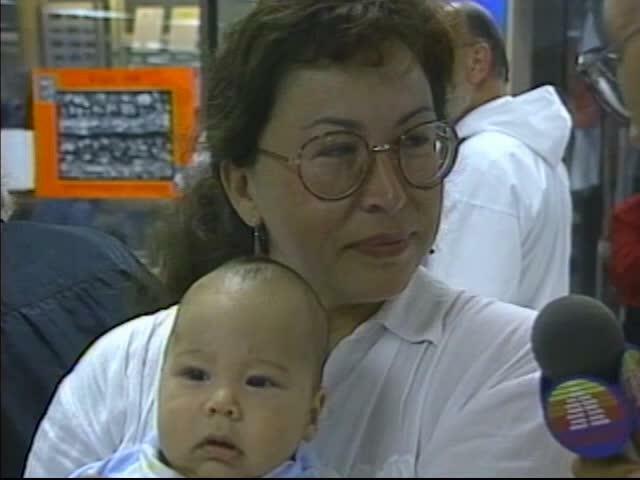 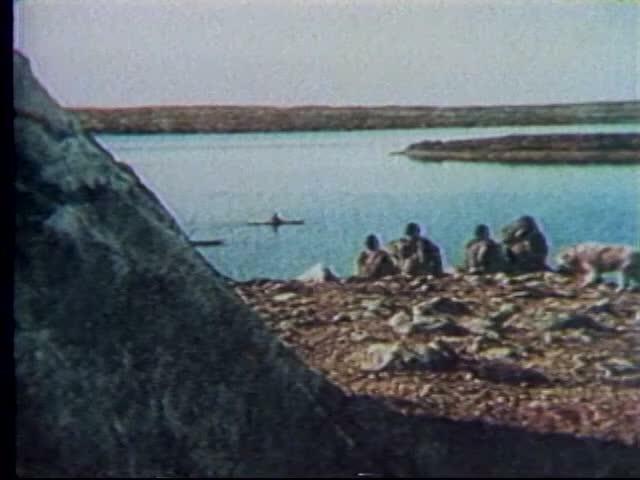 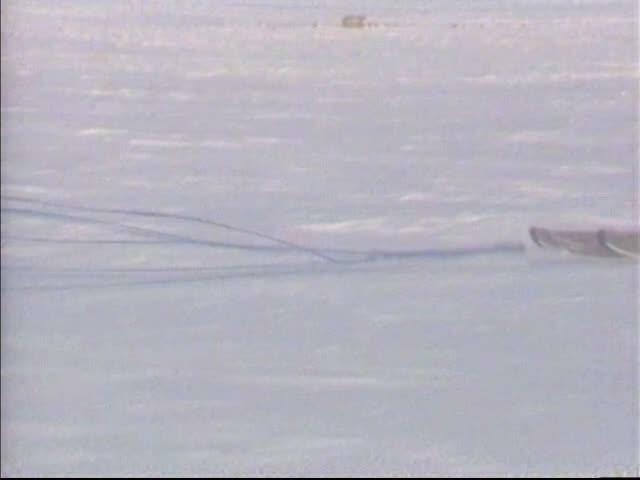 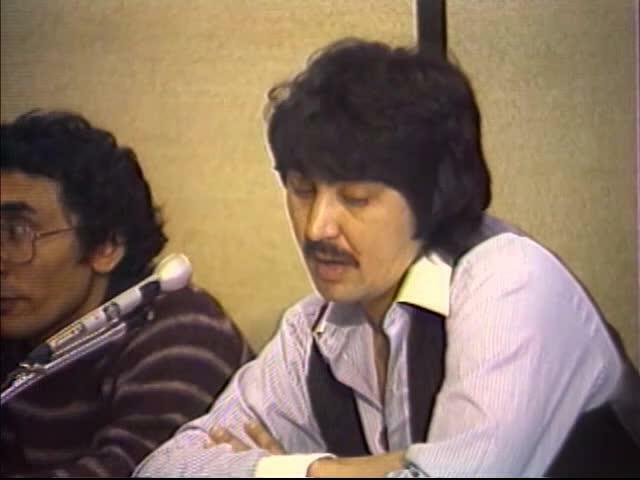 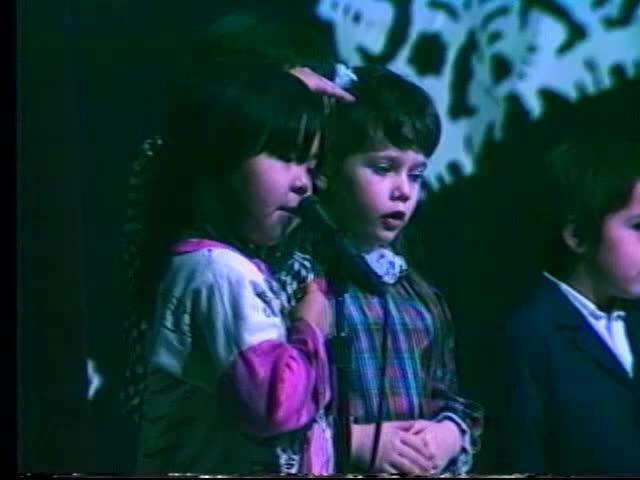 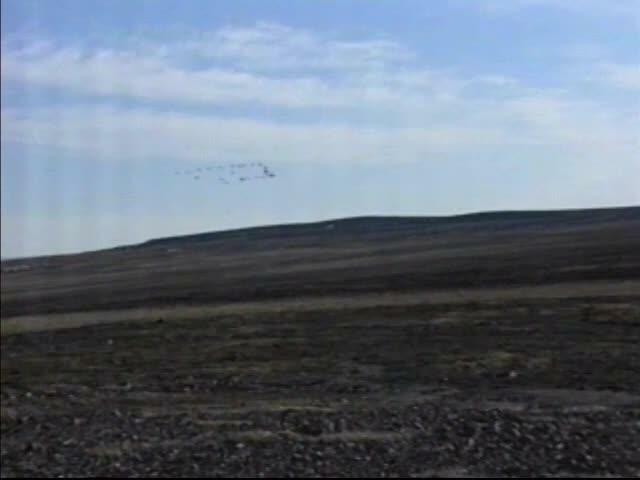 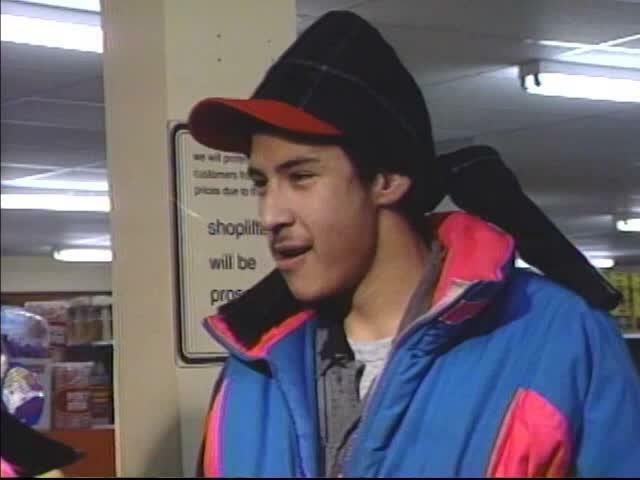 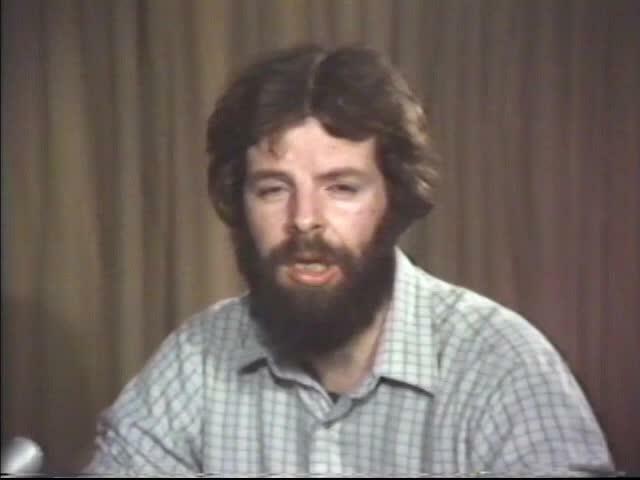 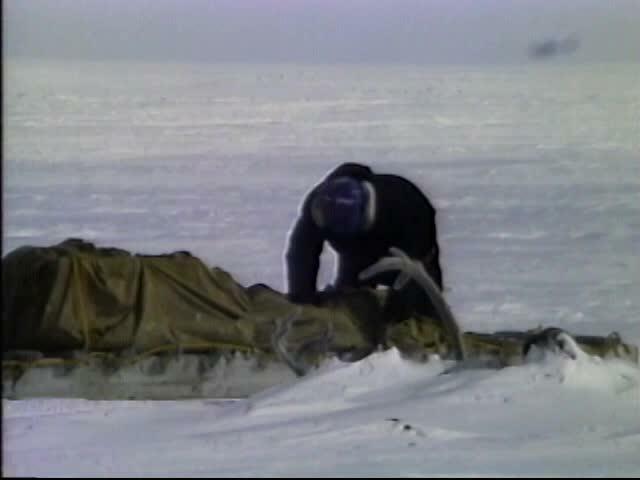 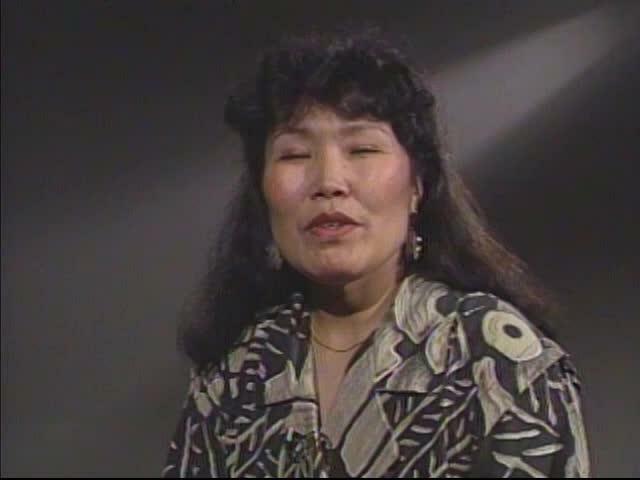 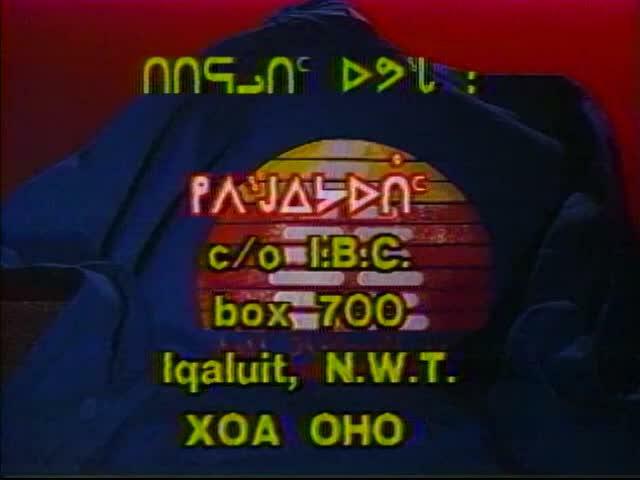 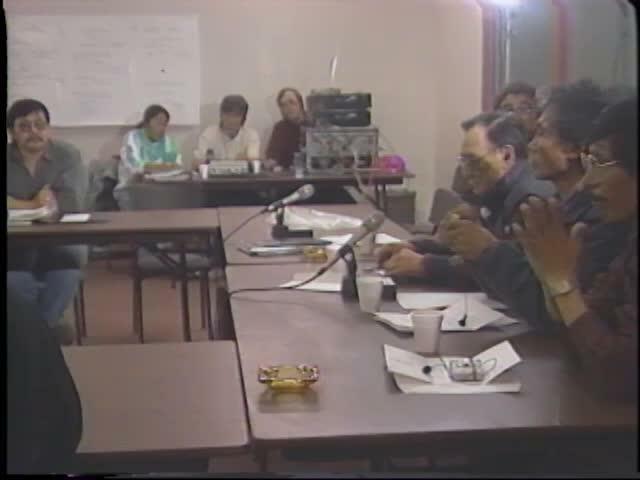 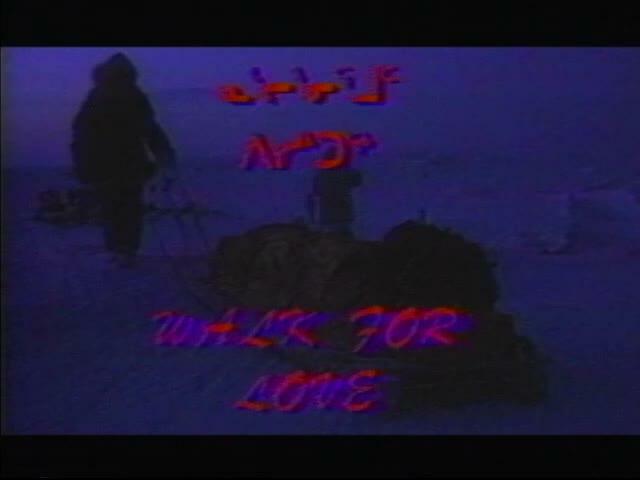 Segment 1: Referendum 1992; Nunavut Tungavik (NTI) travels to communities to hold public meetings. 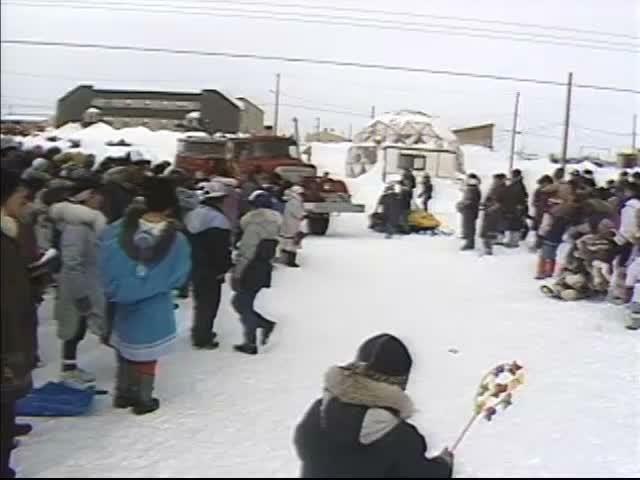 The meetings are held in Baker Lake, Rankin Inlet and Iqaluit. 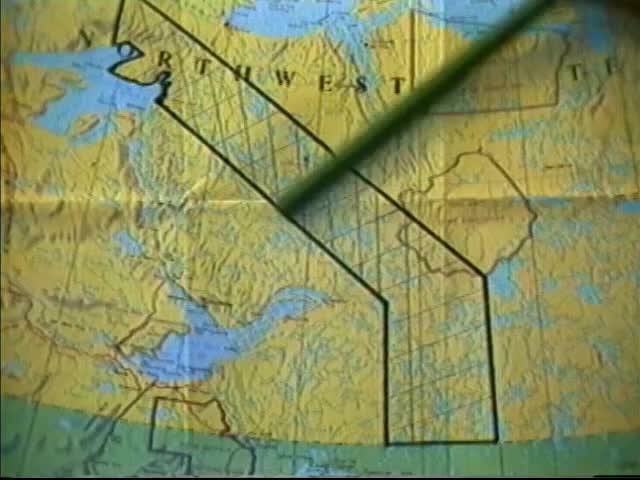 This public consultation, before the creation of Nunavut, attempts to gather goals, objectives and expectations of the new government.